The last equestrian place I visited on my vacation was one of the best European tack shops: Divoza Horseworld of Zoetermeer. It was my first time visiting a store like this one so I had to see all the details, all the great deals and the collections. I spent more than 3 hours at the store and I feel I didn't see everything! 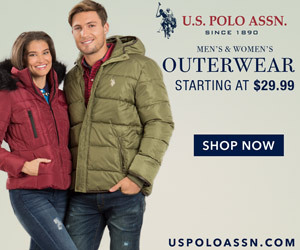 They were having a huge sale, specially on Kingsland clothes but, unfortunately, they didn't have my size on most of the items! 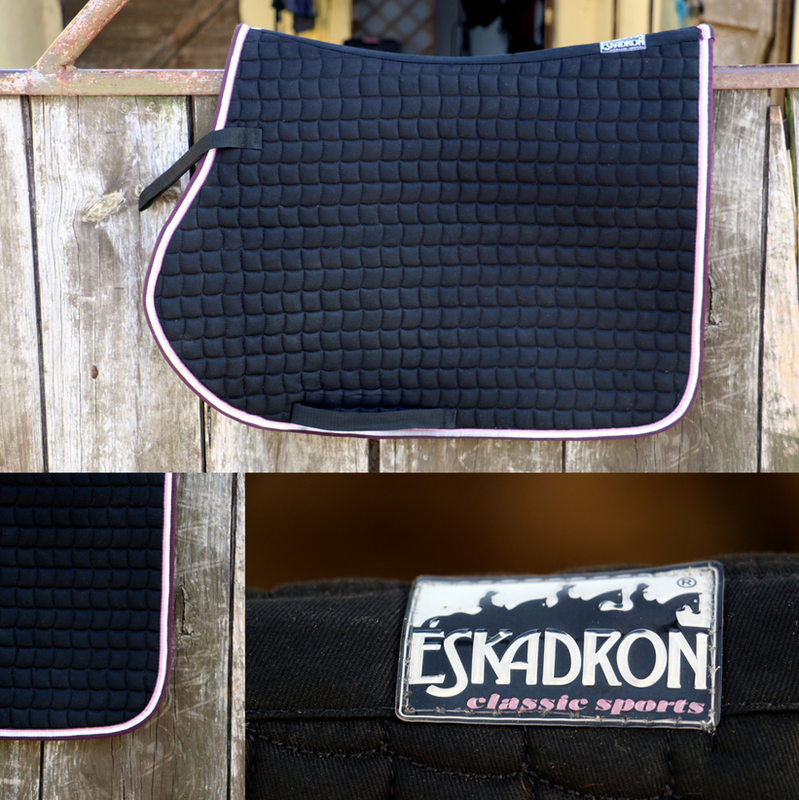 This saddle pad by Eskadron was on sale, it was cheap comparing to their regular prices. I have been using it for a while and its quality is great - I am a fan of Eskadron! The best stable bandages ever! They were cheaper than my previous bandages and their quality is way better, so glad I found them - the real must have! Soft lungeing lead by Pagony, I also like the colours and it is big enough. Among all the awesome Kingsland clothes that were on sale, this sweater was the only that fit me. I wore it for the first time two weeks ago, it is great for Fall: It is warm but not too warm, therefore, I can ride in it! I bought some more items but they were gifts for my friends so I didn't take any pictures! 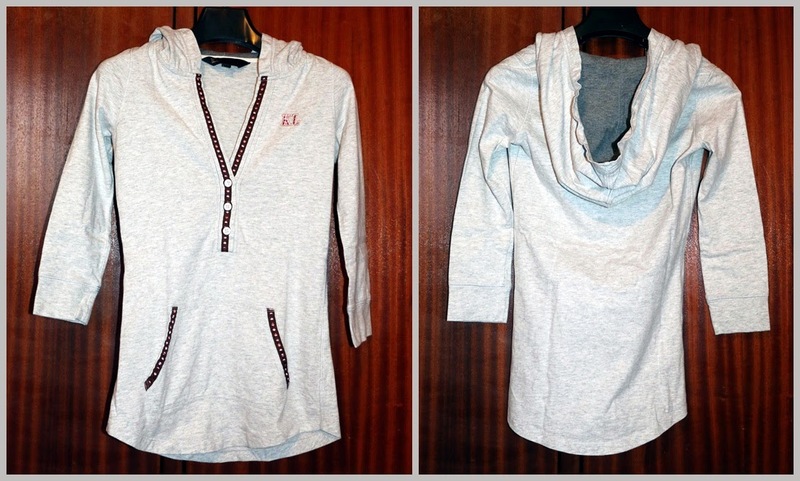 Divoza has 5 Megastores and a huge online store that you can visit here. You can see the other equestrian places that I visited on my vacation here and here. And that's it...this Summer was the best Summer ever, I hope I can visit these places again really soon! 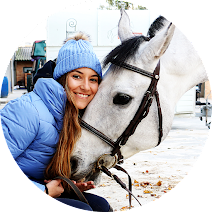 If you do plan on going back to Aachen at any stage, let me know when you start planning and if i can organise myself I will totally join you!